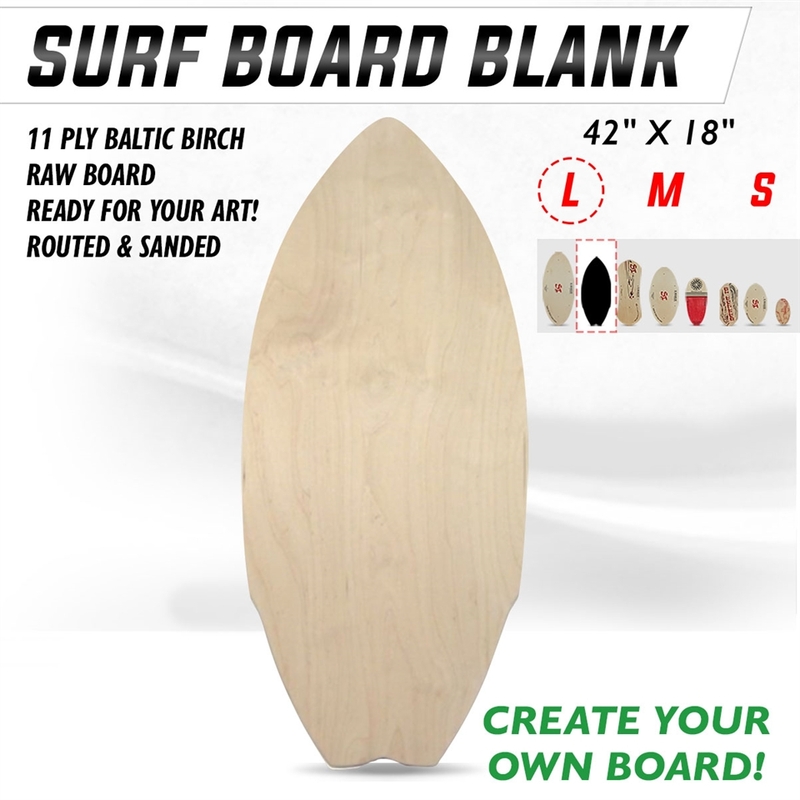 Size: 42" x 18.5" x 5/8"
Our handcrafted raw boards are begging for your artistic flair and creative genius. 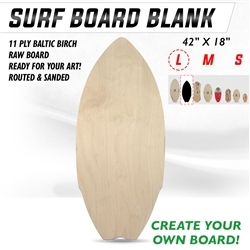 Built the same as a Surf Starter Board, this raw and blank board is ready for you. Sanded and routed smooth on all edges and faces. Apply a sanding sealer, your art creation, drill the rail holes, add grip of choice and Creator Kit rail system. 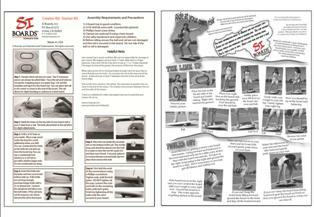 Make a truly one of a kind balance board. 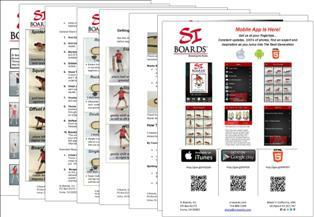 Our popular surf board size is available for smaller feet and stances. The Surf Starter brings the beauty of movement and athleticism to you. Express your ride style with smooth controlled turns, graceful momentum transfers or pure powerful ambition. Either take it slow and steady or fire up your muscles and set yourself apart.